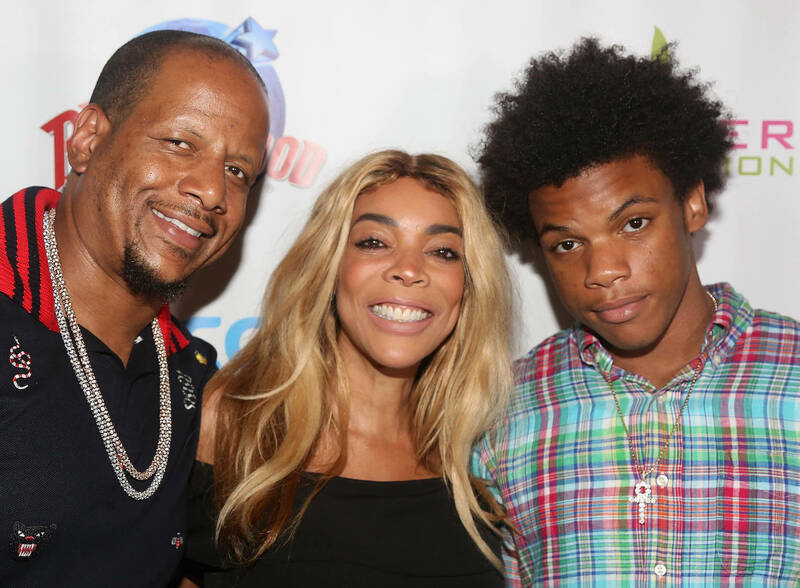 When Wendy Willams returned to her self-titled talk-show after being on a hiatus due to health concerns, she discussed how she was a Hot Topic since reports of her husband cheating on her were swirling around. "Marriages have ebbs and flows, marriage isn’t easy. And don’t ask me about mine until you see this gone," she told the audience, pointing to her wedding ring. Wendy has recently been spotted leaving her sober living facility and she was clearly not wearing her wedding ring. According to Page Six, Wendy put a ring back on to film her talk-show but sources say it's not her wedding ring from Kevin, leading us to believe that Wendy and her husband are trying their best to not have their personal marriage issues be discussed in the media. “They went to counseling. For some reason, she can’t break away," he explained. Today's taping of The Wendy Williams Show show may see her talking about herself in the Hot Topics portion since Wendy's husband reportedly just welcomed a child with his mistress.